Social media management for multiple clients requires dedication, focus and an effortless workflow process. Both agencies and individuals often find themselves overwhelmed by the seemingly small components that make up a bigger social media marketing strategy. From tackling multiple different industries at a time, through campaign-specific goals, it’s easy to get lost in the process and find yourself burned out. However, we’re here to your rescue! In our previous step-by-step “cheat sheet” guide, we discussed how to keep track of multiple social media profiles for multiple clients. We noted the importance of communication, the tools you use and more. Yet, the process of the actual social media management is relatively different. That’s why this week we’ll tackle just that! Of course, the actual process varies from client to client and agency to agency. However, our piece is primarily focused on how to make the workflow as stable, seamless and as effortless as possible. 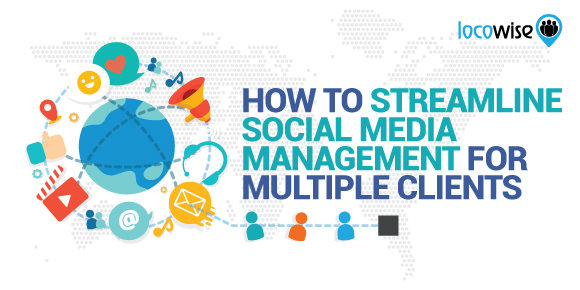 Here’s a short, but highly informative, how-to guide on streamlining the social media management for multiple client process. Let’s get started! Depending on the size of your digital marketing studio you either have multiple social media managers, designers and a bunch of marketers or only a handful of people who do virtually everything. Regardless of how big or small your agency is, to be able to streamline your process of the social media management of multiple clients, you have to get your teams in order. The segregation of the teams can be done in one of two ways. Allocate a few people for each respective platform that you are planning to offer as part of a service. Have a team that specializes in Twitter, one for Facebook and a more design-centric social media team for Instagram. This will allow your experts focus on platform-specific movements and adaptations. If you have a bigger team or you want to diversify your experts in knowledge of the different platforms, you might want to create client and brand specific teams. This will allow your experts to dedicate themselves to specific goals and get more involved in each respective industry. Regardless of your choice, make sure to keep your teams organized. Whether an individual expert would be focused on a specific platform or a brand, they would be able to better adapt and develop their work process over time. You might want to go for both, i.e. to have your employees be focused on multiple clients and multiple brands. However, this might put a strain on the creativity of your experts and might ultimately harm your business and social media marketing campaigns. This step might not be possible and is directly related to the current size of your company. Nevertheless, having people be responsible for each team can increase the overall productivity of your operations. With team leaders by your side, you’ll be able to have advisors to make the big decisions and keep track of the different social media campaigns. In relation to the process of social media management for multiple clients, team leaders will be able to make decisions for different marketing campaigns, allowing you to streamline your workflow better. How do the big digital marketing agencies operate? 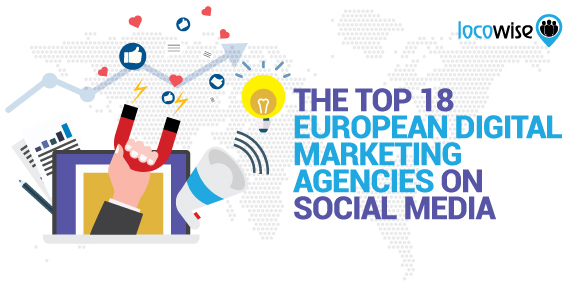 While this is not exactly the case for each and every agency out there, some of the biggest names in the industry have team leaders that are directly responsible for clients, brands and marketing campaigns on social media. Often, the owner of the agency and the CEO are only responsible for the biggest clients and decisions, while account executives and team leaders communicate with clients, make deals and that much more. If you are thinking big and considering future expansion, you might as well start preparing your staff now, by allocating different roles of the individual employees in your company. Living in the digital age, you can’t run a business without the proper tools. This is especially true for digital marketing agencies aspiring to manage multiple clients. Make sure to do proper research and ultimately choose the tools that would best fit your business and established workflow. We’ve previously discussed some of the tools that make our work easier, so be sure to check our picks for the top 25 tools every social marketer should use. One thing you should keep a note on is the scalability of the tool. Some tools might work great for small teams and individuals, but consider software that can handle bigger operations. Especially if you are focused on the growth of your company, make sure to use the social media marketing tools you are going to use for the campaigns of multiple clients at a time. As easy as it might seem, switching tools in between operations is not that simple. Plus, you don’t want your team to have to constantly adapt to new tools. 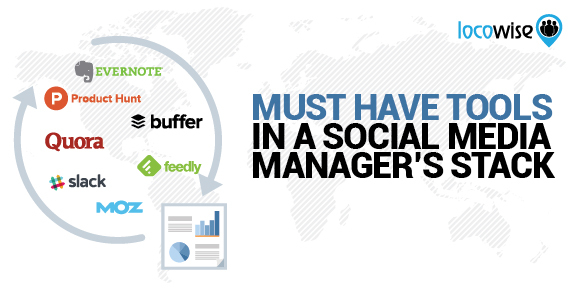 Thus, keep a short list of apps that can help you with the management of multiple social media clients. You should also make sure that you have set clear and streamlined process for communication with a client. Regardless of the size and number of your clients, you wouldn’t want to have them requesting reports or performance updates. 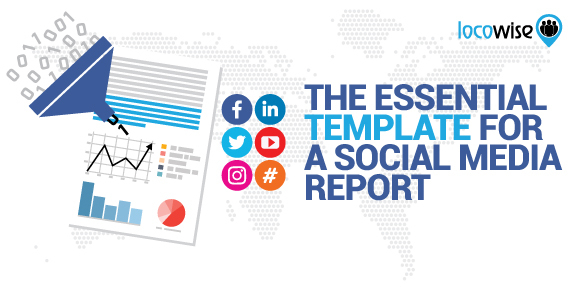 Instead, make sure that everything is kept on a tight schedule and have your social media reports done for multiple clients before each respective period. Your client might not be that familiar with the measurement of the performance that goes into play on social media platforms. However, sending proper reporting with all available data shows your expertise and dedication to their project. The reporting duty might be left on the team leaders, but if you want to be more involved in the project and be secure about your own brand, make sure to check the reports before they are sent to the clients. Today, visual reports and market audits can easily be achieved via the use of social media measurement tools. One of the features almost all of our clients love is the editable reports you are able to create with Locowise with just a few clicks. If you are interested, make sure to click here to learn more. One huge hurdle most digital marketing agency startups need to overcome is client base growth. Finding multiple clients and keeping track of their social media management often results in filled schedules and lack of motivation for growth. In a sense, once profitable to an extent, some startups start feeling comfortable in their current space and don’t think of finding new leads unless they need to fill an empty spot in their schedule. Instead, once your process for the social media management of multiple clients is streamlined, you will be able to focus on the growth of your company. If all hands are on deck, prepare a process for hiring new employees and expanding your office. 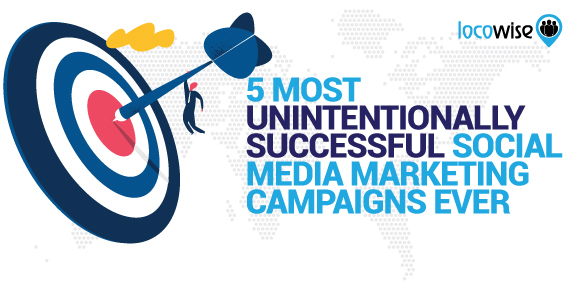 Also, the creation of campaign-specific teams that deal with bigger marketing campaigns for brands and clients might allow you to expand your social networking and digital marketing services further. Whatever the case might be, to expand your business you will need to hire dedicated personnel that has the sole responsibility of finding new leads. Even if you and your partners are actually the ones that are closing the deals with the clients, finding leads and potential clients is certainly not something you should take lightly. 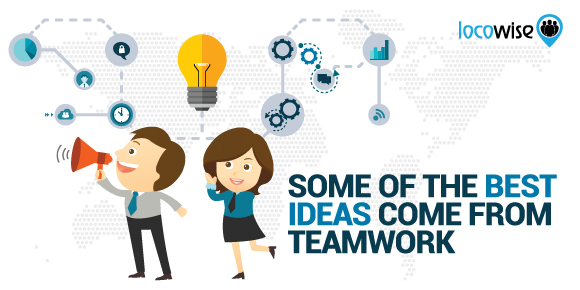 We are not talking about a “sales” team, but rather a research-based team that helps you find potential clients and come up with different ways which you can tackle the deal based on the specific case scenario with the client of choice. #6 – Do What Works Best for you! Last, but not least, make sure to do what works best for you, your business and your team. Much like our other cheat sheets and guides, this one is only to serve as an inspirational and insight-driven piece that helps you see the big picture and keep your mind focused on what’s important. Nevertheless, much like different individuals, digital marketing agencies all have their own way of doing things. That being said, your version of a streamlined social media management process for dealing with multiple clients might be extremely different than what is suggested here. Whatever the case might be, just make sure that you have clear goals and do what’s right for you, your team and your business. We wish you success! And of course, be sure to sign-up for a free 7-day trial of Locowise to make the streamlined process of social media management for multiple clients that much simpler. How? With our social media performance tool and reporting features. Learn more here!